Cu.digital is a performance marketing agency delivering ROI efficient campaigns to clients in competitive online industries. The company specializes in the Internet marketing sector focusing on traffic delivery, tracking and optimization. Performance marketing by cu.digital combines different marketing tactics with in-house developed tech solutions to maximise conversion rates. We believe everything can be further optimized. We look at each step in details to achieve perfection. We start small and plan big in the long run. We are a data driven company. Everything we do is a result of informed decision. 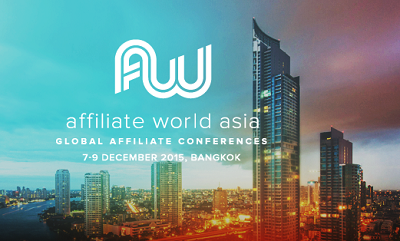 We are always looking for new horizons in the exciting world of digital marketing. Do you want to be part of something exciting? Experience digital marketing in all its forms! 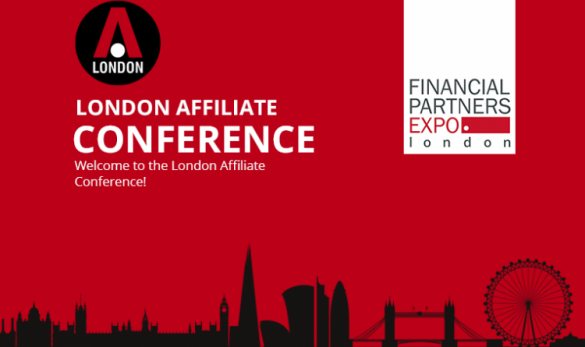 We are happy to announce that cu.digital will be attending London Affiliate Conference between 9th and 10th of February 2017. To schedule a meeting please contact us. 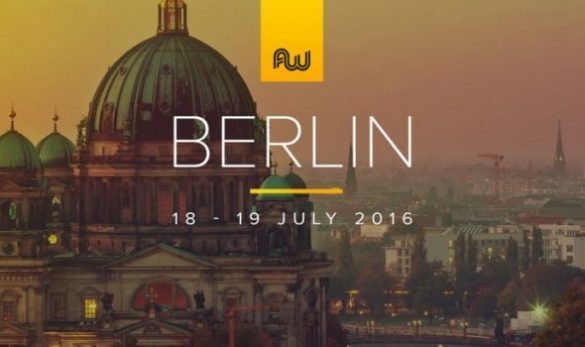 Let’s Catch up at AWA 2016 We are attending AWA 2016 – Lets catch on and sing-up for the most lucrative offers! 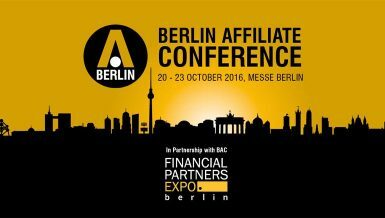 Let’s Catch up at BAC 2016 We are attending BAC 2016 so let’s get in touch. 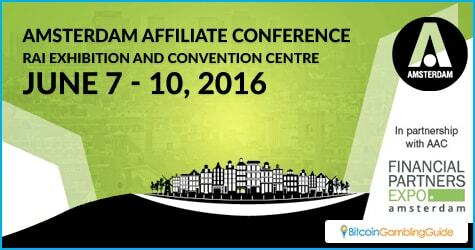 Let’s Catch up at AAC 2016 We are attending AAC 2016 so let’s get in touch.